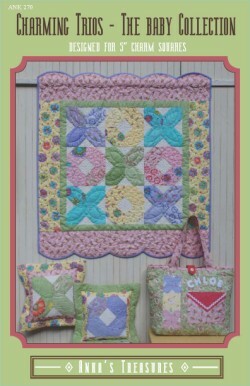 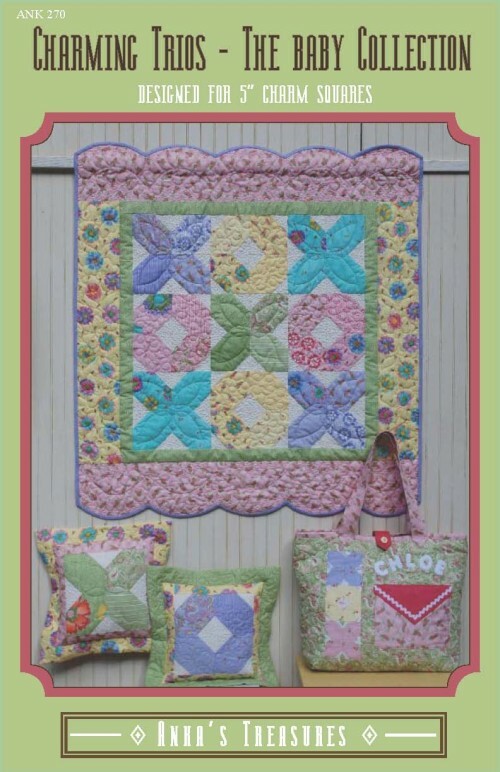 Pattern includes instructions for baby quilt, baby bag, and baby pillows, all made from Moda's 5" Charm Squares. 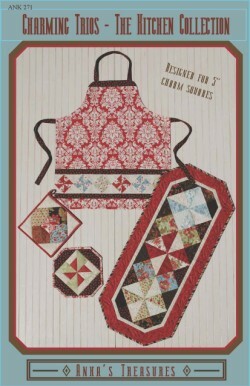 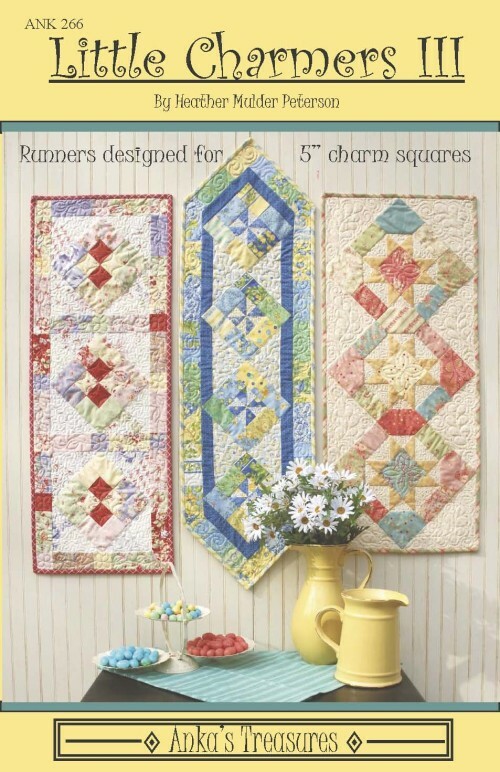 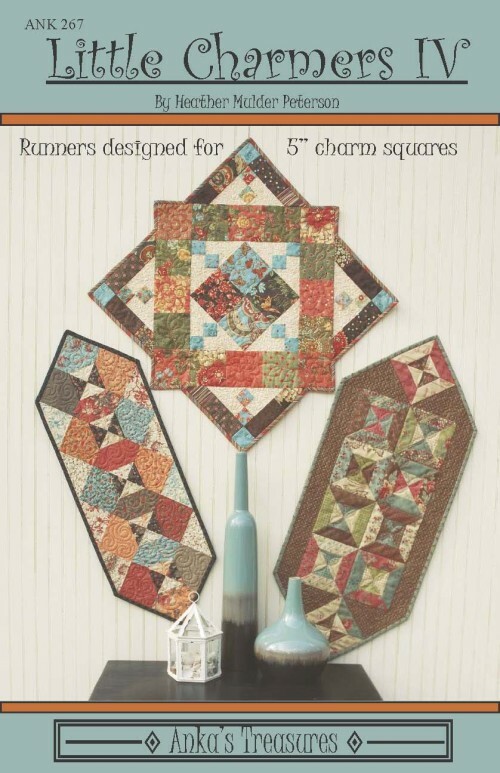 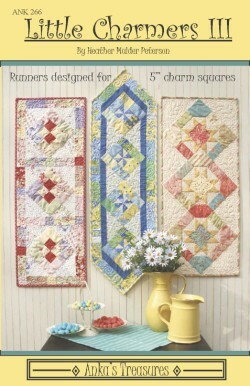 Pattern includes instructions for apron, tablerunner, and hot pads - all made from Moda's 5" Charm Squares. 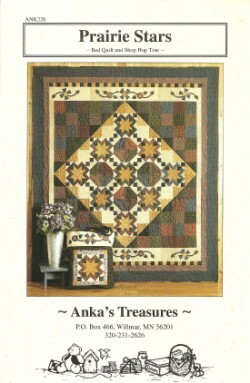 This quilt will have a finished size of 45" x 63". 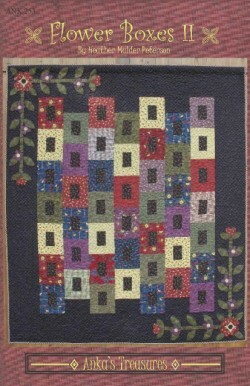 This tablerunner will have a finished size of 18" x 40 1/2". 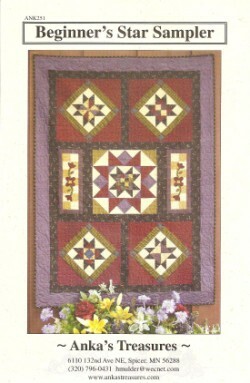 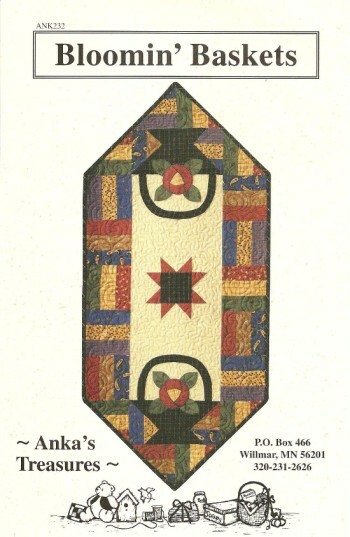 This double bed size quilt will have a finished size of 85 1/2" x 96 1/2". 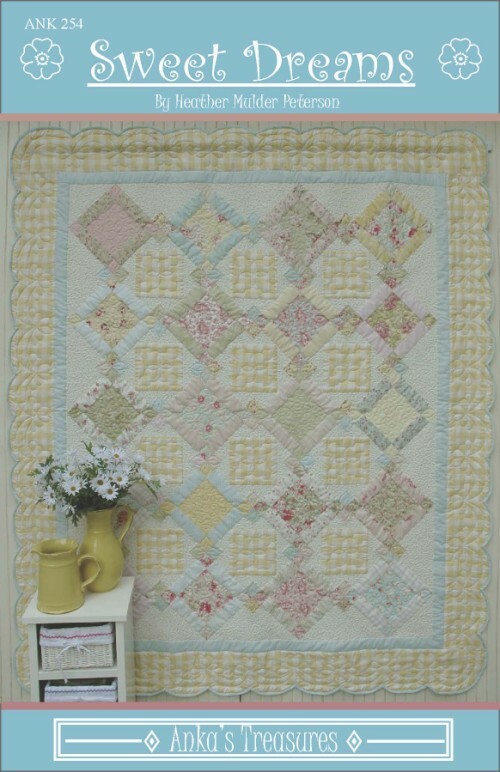 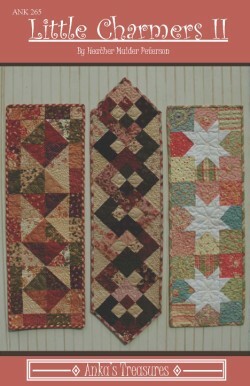 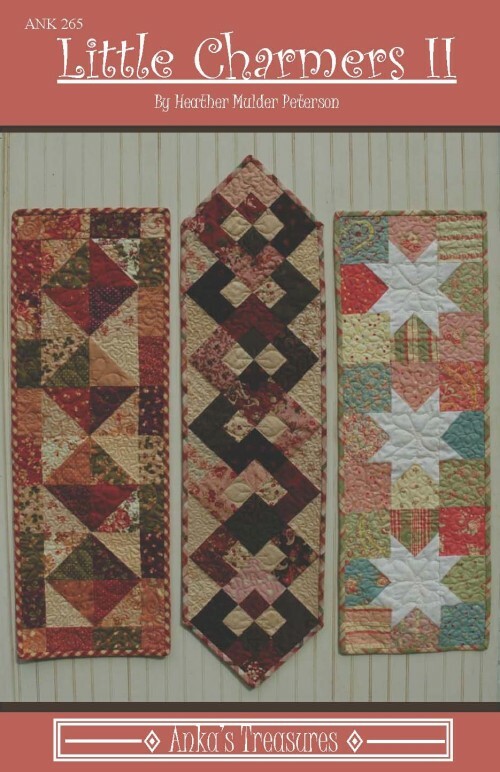 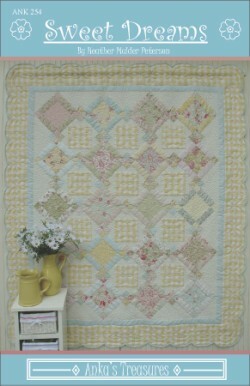 It uses mainly fat quarters, with some yardage for the borders.